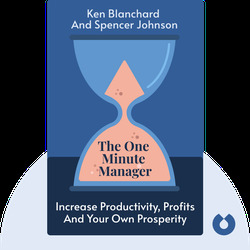 With global sales of over 13 million, The One Minute Manager is a classic that’s still changing the workplace. It explains how managers can get outstanding results from their employees while spending as little time actively managing them as possible. 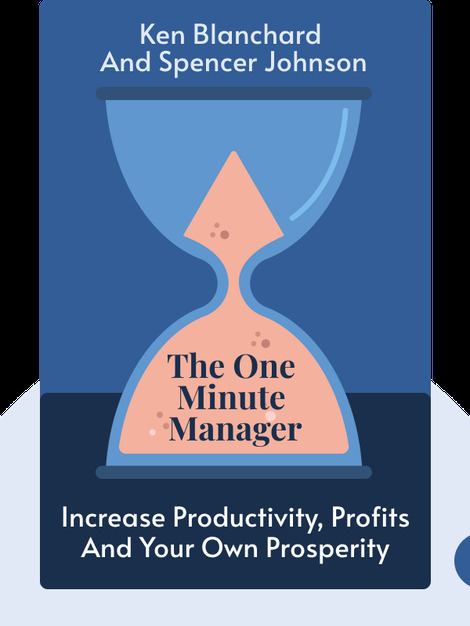 A one minute manager needs just three simple tools to boost productivity – and transform their company. Ken Blanchard is business consultant, speaker and bestselling author, as well as the Chief Spiritual Officer of The Ken Blanchard Companies, who have coached multinational giants from Shell to Merck. Spencer Johnson, MD, is the author of New York Times chart-topper Who Moved My Cheese? and a former Leadership Fellow at the Harvard Business School.